Identical twins Inessa and Elizaveta Bazarov have been the apple of everyone’s eye since the day they were born. Inessa in pink and Elizaveta in blue. Everyone in their small Russian village has been with them since day one. Almost everyone that is. A new family has moved into town with their son Effren. The boy was tall and gangly and very shy. The first to greet him was Inessa, alone. Elizaveta had caught a cold and was sleeping at home. The second time, Effren met a member of the Bazarov family, it was Elizaveta. She was first confused when the strange new boy called her by her sister’s name, Inessa. But Elizaveta paused then smiled and played along. She would correct him later, she thought. But later didn’t come. Because that afternoon, Effren left a note on the door of their small wooden cottage inviting the girl Inessa to his party. Inessa and Elizaveta first talked, then huffed, then bantered, then argued, then shouted, then screamed. Their screams were a sound that had never graced the sweet wooden walls of the house or their small village since they were babes. A door slammed. Footsteps pounded down the stairs. Then it was quiet. An hour later, a girl showed up at Effren’s party wearing a pretty party dress with a large blue bow and a smile. It was Inessa. 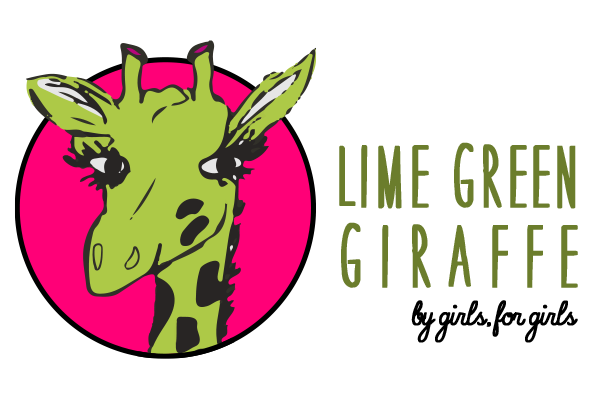 Note: This story was written at the Girl Scouts of Greater Atlanta – Lime Green Giraffe Writer’s Workshop. This workshop is an annual event for Girl Scouts ages 11-17 to meet and learn from leaders in the creative arts. 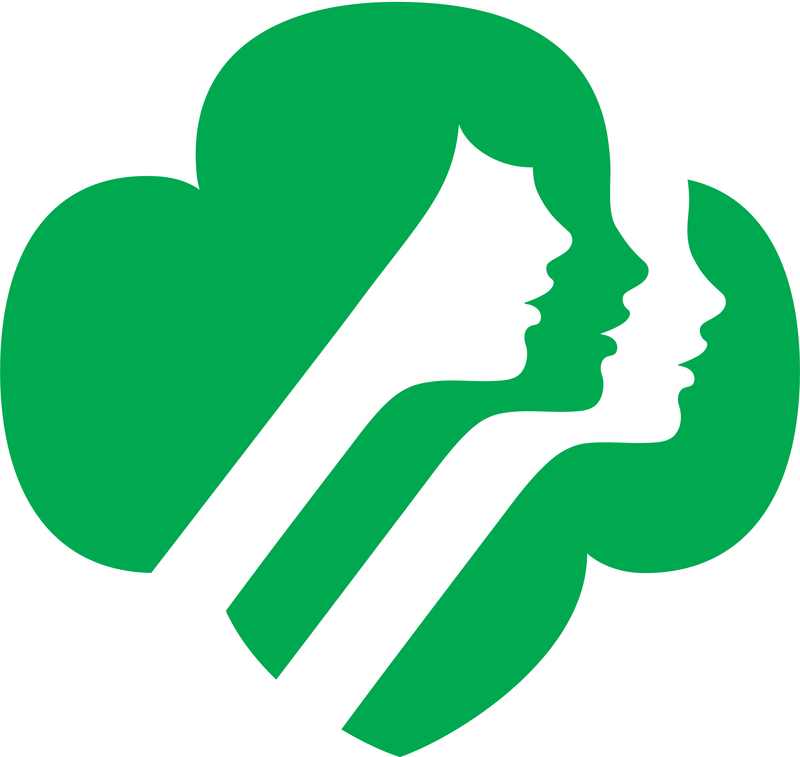 Look for this February event in the Program Guide or on the events pages at girlscoutsatl.org.